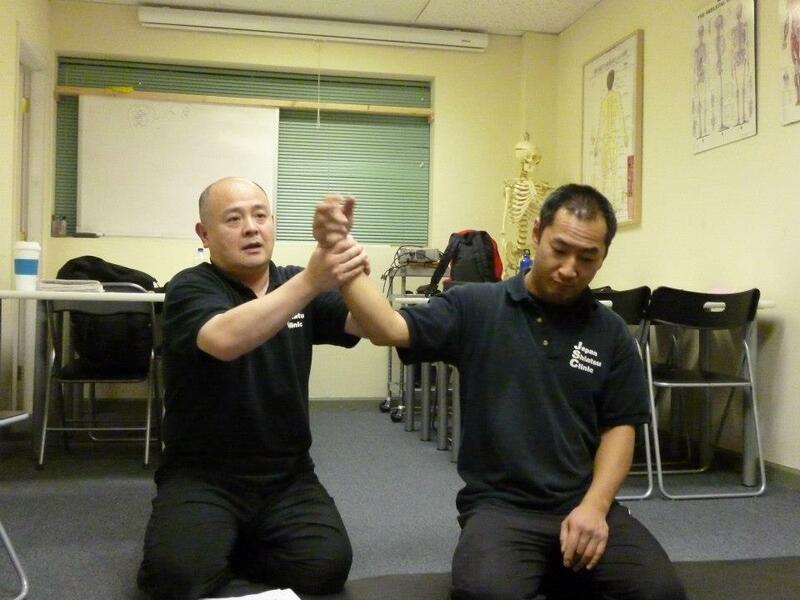 November 27th, 2012, Continuing Professional Education Program, Jikiden-kai was held at Yaletown Clinic. At the beginning, I introcuded Bruegger's exercise. This is good exercise for office workers. After that paired up and discuss about 10min. treatment plan for office workers. October 27th, 2012, Continuing Professional Education Program, Jikiden-kai was held at Canadian College of Shiatsu Therapy Main Campus. 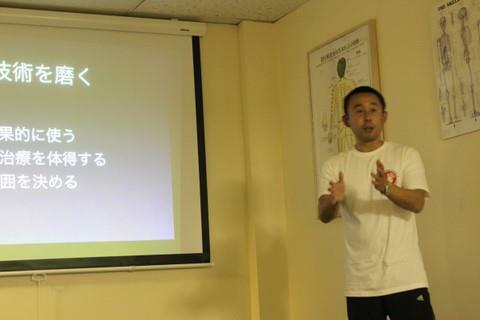 Ted Takahashi, JSC Shiatsupractor shared his knowledge about immune system and Shiatsu this time. Also we learned Shiatsu points to improve blood circulation as well. September 29th, 2012, Continuing Professional Education Program, Jikiden-kai was held at Canadian College of Shiatsu Therapy Main Campus. After discussed, paired up and exchanged Shiatsu treatments. We have many different way to treat for stiff shoulders. It was a great chance to share our own ways of treatments. Kenowledge and experience are money!! August 19th, 2012, Continuing Professional Education Program, Jikiden-kai was held at Yaletown Clinic. Tsubo means acupressure point. I introduced brief indication and location of Tsubo of major points. At first, I introduced 12 meridians system, then Sun (Cun) measurement to understand of locating description. In second, I demonstrated each Tsubo location in the body and introduced some indications. In third, I showed how to count the spinal vertebrae on the back. It is sometimes difficult since all clients are different. Then, I introduced back-shu points on the back which correspond to 12 internal organs and useful to diagnose imbalance of organs. Shiatsu treatment is more often based on Western Anatomy and Physiology. However, knowing Tsubo is very useful to some conditions, such as acute back pain or internal organs problem. Tsubo is the Asian old wisdom which over 4000 years' time. There is no other way without taking advantage of this. This is just introduction of Tsubo Shiatsu; however there are many books about Tsubo / Acupressure out there. I hope that this helps to start self-study of Tsubo. July 23rd, 2012, Continuing Professional Education Program, Jikiden-kai was held at Canadian College of Shiatsu Therapy Main Campus. I talked about 4 points which were "table’s check point", "Shiatsu Therapist", "Clients", and "demonstrate how to do Shiatsu on neck and shoulders with step". I talked about my experiences, and from those 4 points on above, I believe clients’ safety is first priority. From demonstration, I shared the story about how to do Shiatsu on neck and around shoulders with step; therefore, Shiatsu Professionals know how to use body weight with step. Because of this Jikiden-kai, my motivation got higher than before. Also, I felt that I will do my best Shiatsu to all clients all the time. 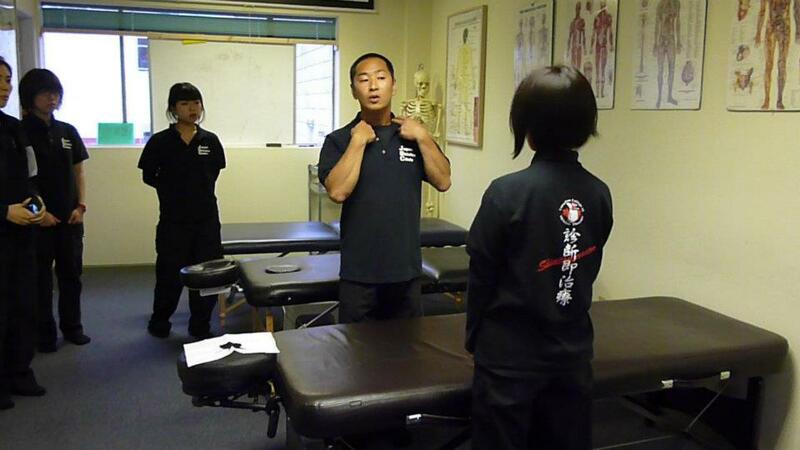 June 26th, 2012, Continuing Professional Education Program, Jikiden-kai was held at Canadian College of Shiatsu Therapy Main Campus. At first, we streched with watching the DVD. The reason why we did it was to feel how muscles move when stretching. Then I introduced Thai massage and shared how to apply the streching technique with clients. 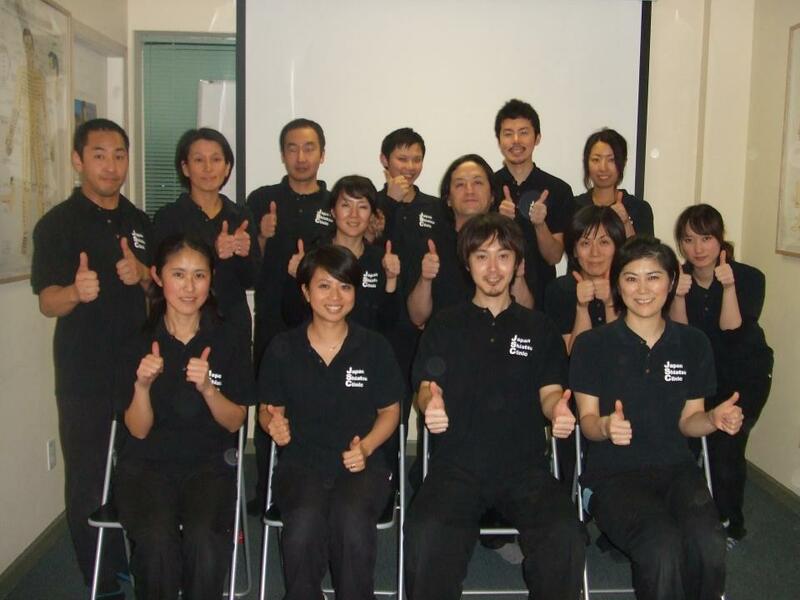 May 12th, 2012, Continuing Professional Education Program, Jikiden-kai was held at Canadian College of Shiatsu Therapy Main Campus. During the first half of the lecture we read a textbook on physiology and looked at some anatomical charts. We explored what happens to your body from Shiatsu and we also considered how we could make use of this knowledge. During the second half we learned how to adjust the pelvic bones using only Shiatsu and I shared my thoughts about Shiatsu for a patient lying in the lateral position. I reconfirmed to myself the importance of Shiatsu in the anterior cervical region and abdominal region and expanding my knowledge makes my Shiatsu more interesting. 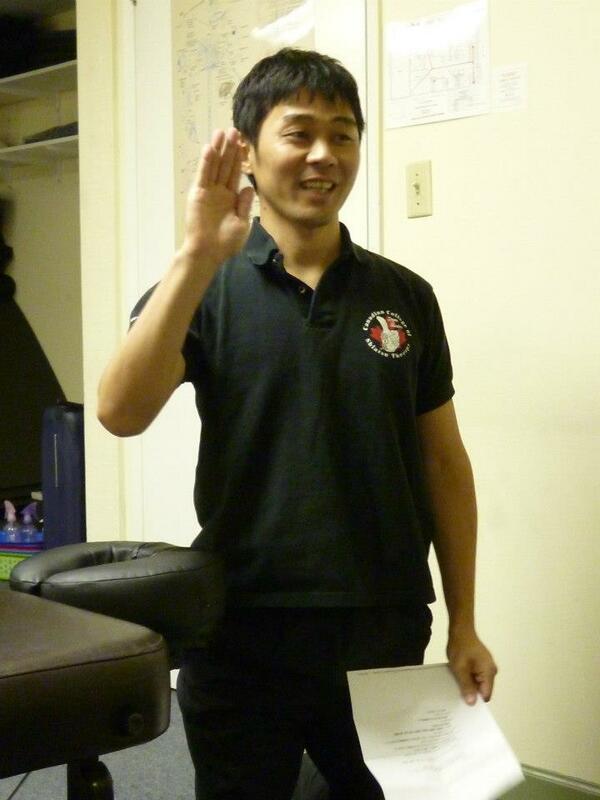 April 16th, 2012, Continuing Professional Education Program, Jikiden-kai was held at Yaletown Clinic. March 10th, 2012, Continuing Professional Education Program, Jikiden-kai was held at Canadian College of Shiatsu Therapy Main Campus. Contents of the workshop was "How to make a treatment plan." Before planning, detecting the human body such as pattern is very important to figure out the clients' habit. In the beginning, we discussed why the human body becomes crooked and twisted from the centre line of the body. Then we talked about what kind of habit of the body will be made from the pattern of daily actions. Finally, we shared how to treat patients under the theory with checking each other. 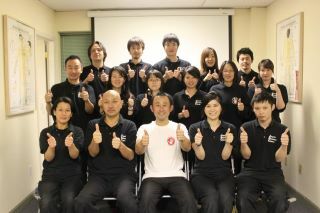 February 4th and 23rd, 2012, Continuing Professional Education Program, Jikiden-kai was held at Canadian College of Shiatsu Therapy Main Campus. I have learned what "treatment" exactly. How to figure out the cause of pain from posture, apply gentle pressure, such as by changing position and using well four fingers. I felt Mr. Asada's strong attempt to raise the level of all shiatsu therapists. 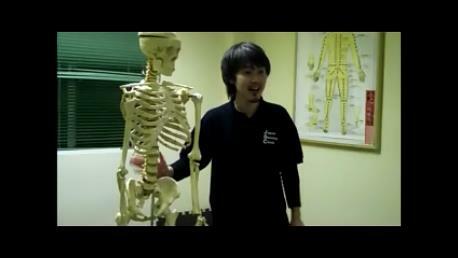 He supports Shiatsu technology by anatomically and all Shiatsu therapists can understand by it. I want to make an effort more to build my Shiatsu knowledge. I would like to Mr. Asada to come to Jikidenkai again.